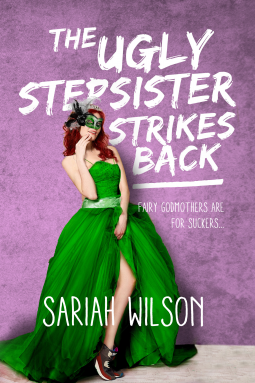 This week I picked The Ugly Stepsister Strikes Back by Sariah Wilson. 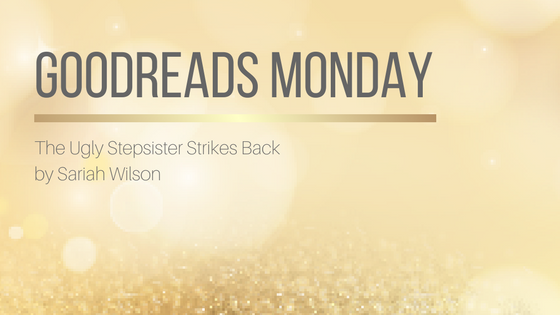 I loved Royal Games by Sariah Wilson and so have high hopes for this one too. But what happens when you’re the ugly stepsister and your obnoxiously perfect—pretty, smart, and, worst of all, nice—stepsister is dating the charming, devastatingly handsome guy you’ve had a thing for since you were nine? Oooo, this one looks like it could be a fun read! 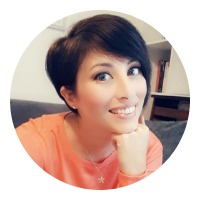 Hope you enjoy it :-) happy reading!